We use local ingredients as much as possible, so supporting local business. 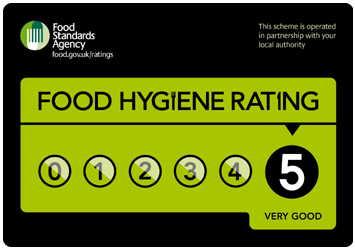 If you have any food allergies or intolerances, please speak to our staff about your requirements before ordering. We understand special dietary needs, so please don’t hesitate to ask as some meals can be modified for you. A choice of three meats served with all the trimmings. Served every Sunday from 12pm until they are all gone!